Packed Home Estate Sale in Woodbridge (Oct 12-14). If you don't find it at this sale, it doesn't exist. 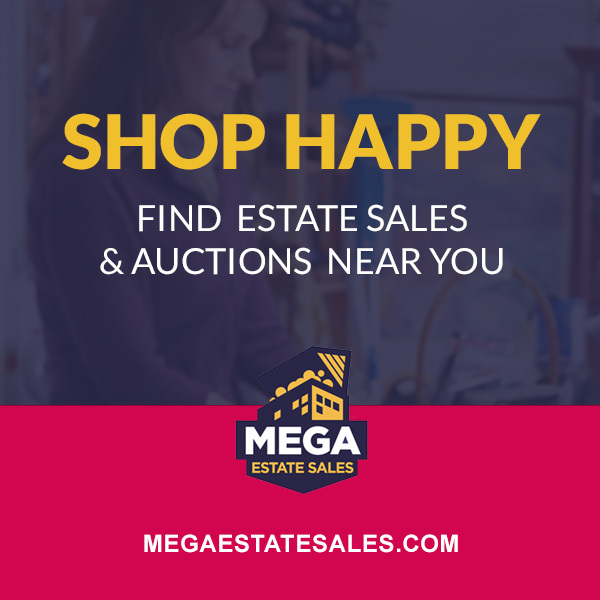 Antique furniture, jewelry, books, artwork, china, crystal, rugs, games, household, kitchenalia, and lots more! SO MUCH STUFF! !